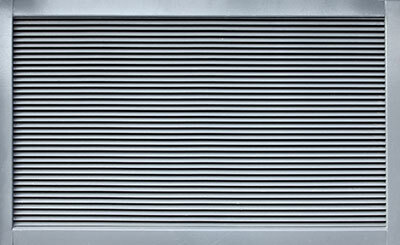 Air duct cleaning is not as simple as you think. It actually has different levels depending on the need of your HVAC system. Different tools are used at each level to achieve the best cleaning results. Before availing any duct cleaning service, our experts at Air Duct Cleaning Granada Hills ask homeowners to first assess what level is best for you. Listed here are the levels of cleaning that you can use to identify your needs. This process makes contact with the interior of the duct, and removes the dirt from the inside. It uses tools like manual brush systems, electric long reach cable brush systems, pneumatic driven brush systems, and robotic cleaning system with brushes. As it makes contact with the duct, it is considered to provide a higher level of cleaning. This level is a combination of air washing and whipping to dislodge the dirt and debris found in the duct. It adds agitation in the process and is considered to be a higher level than air washing. The tools used for this HVAC unit cleaning are single whip systems, tri-whip systems, and eight-whip systems. This level uses high-pressure air from a compressor and goes through the nozzle. The tools used for this level are forward and reverse skipper lines and blow guns. The high pressure air delivered by the nozzle enables the dislodging of dirt and dust in the duct. This is the same as brushing, and also makes contact with the interior of the air duct to remove the dirt and dust. This is considered a higher level than both air whipping and air washing. It makes use of wet or dry HEPA filtered vacuums. Now that you know about the different levels, it is best to choose one that best suits your need.